Sight Word Automaticity (I love that word!) is an important element of becoming literate. For some beginning readers, learning sight words is easy peasy. For others, it's really challenging. Many fall somewhere in the middle, with some words easy, others tricky. Thursdays included a post-test of the previous words/chunks and a pre-test of the new words/chunks. The post test was self-corrected using a pretty specific method...I will blog about it soon. Here's a letter of explanation we shared with parents. You are welcome to it, as well! The pencil is from Ashley Hughes' freebie Fat Mini Pencils set. Fonts are from Kim Geswein and Jennifer Jones. Back to spelling/sight word practice...we spend roughly 10 mn of explicit practice time every day for whole class work on sight words/spelling. This practice time might be white board practice, whole body cheers & movement, partner practice, Roll A Word, Roll A Chunk (freebies below), etc. The next one is in half-page format, but I includes two versions of an answer key to further explain my intentions with the game. Click either pic to download from Google Docs...the blackline masters and the answer keys are included. I tell ya...so many firsties gloss over the word and say/spell something close, but not quite...saw for was; like for look; his for has, etc. This kinda drives me nuts. So I made a little freebie in June that prompted sweet followers to email me and comment, wanting to know if it would turn into a pack. Wondering which words are used? There are three coin combo versions for each set of words...the page border and coins listed next to the page header help you know which coins are found on the page. My editors were SO helpful with the answer keys! All of our eyes were googly during the process...but those answer keys will be super helpful to you! Set 2 also includes full page and quarter page sizes, depending on your printing needs. 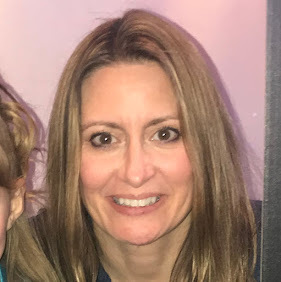 I LOVE your integration of math & reading, Lisa! Fab job;) Looking forward to your redesign reveal!! 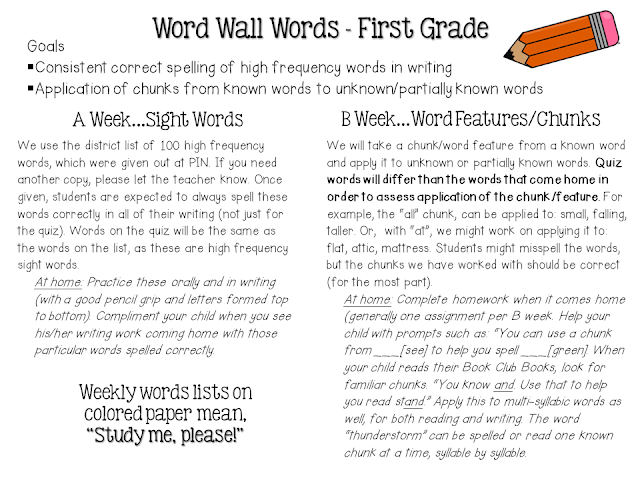 Lisa, these look like great ideas and activities to add into word work time! We really like the dice game freebies, but weren't able to go to Google docs to download when we clicked. 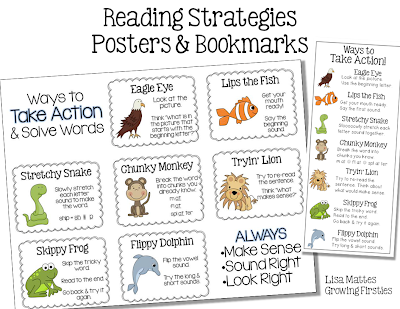 Thanks for the wonderful reading strategies posters and bookmarks! WOW!!! What a wonderful post! This was very insightful! I will definitely be referring back to this throughout the year! Thanks for sharing! Absolutely LOVE how you integrated the two together (sight words and math)...GENIUS I say! I love Roll a Word! It's always a favorite! Your Sight Word Math is awesome! These packs are amazing, Lisa! I love the math integration and the look alike word activities! Pure awesomeness! This post is amazing! I've been planning to use "animal" reading strategies this year, and JUST bought beanie babies of all these animals off Craig's List last weekend. I have to say... your poster is WAAAAAAY cuter than mine. Thank you for sharing! Your awesome decoding posters went up in my room today and the board looks awesome. I am going to try out your freebie on the sight words and I may be back to purchase. Such a creative idea. Thanks so much!! Awesome! Love this! I wasn't able to download the dice sheet unfortunately! 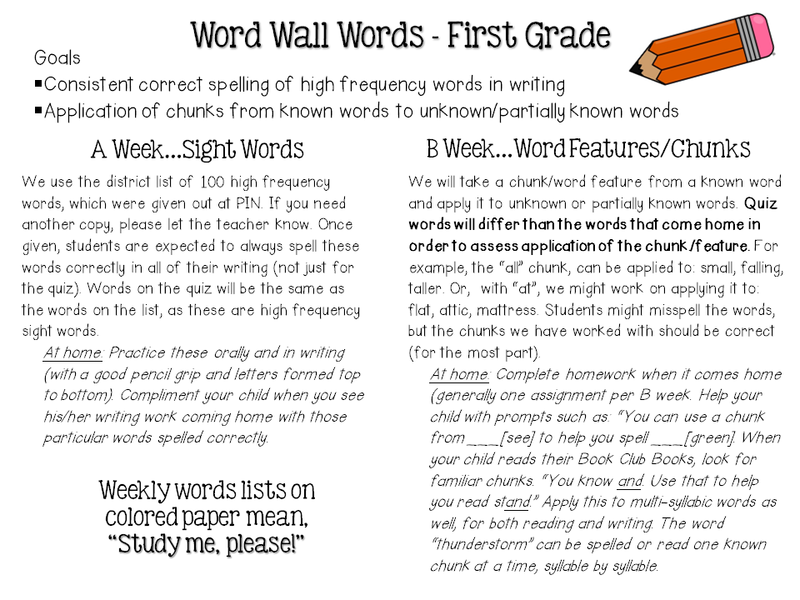 I am having a hard time getting my kids excited about spelling so this is a great idea! Could I get an email of the download? Thanks so much! Hi Kara! I'm sorry you weren't able to download the dice sheet! It's a google doc link of a pdf...here's another link for you to try... Sight Word Practice. If it doesn't work for you, go ahead and email me at growingfirsties@gmail.com. Thank you so much for your interest!